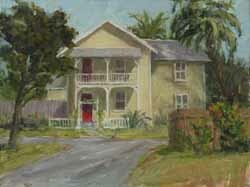 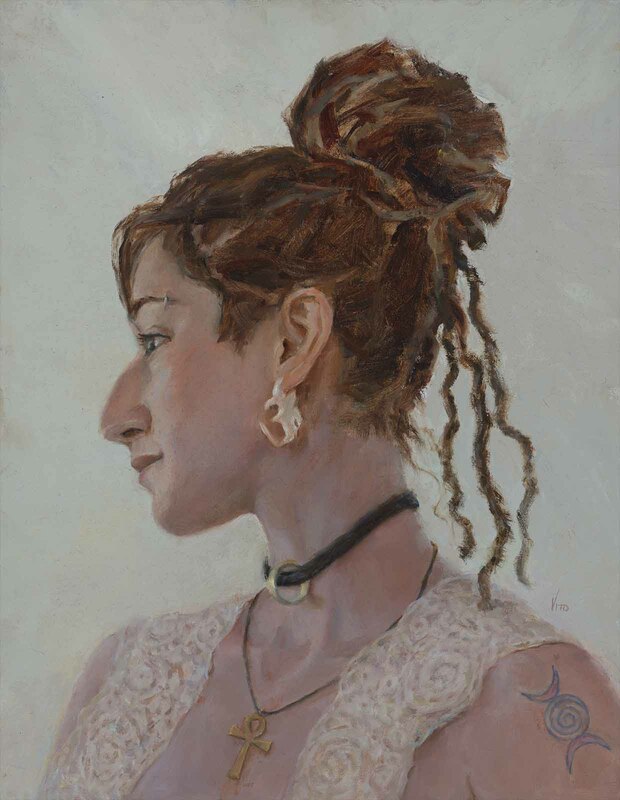 Teresa Vito is one of our Legacy Artists. 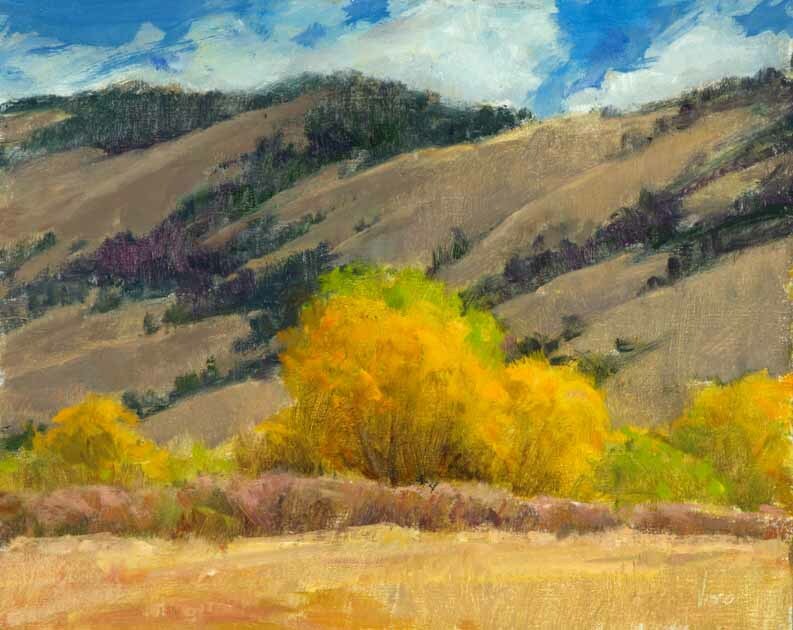 She became a part of Arts at Silver Plume in its second year. 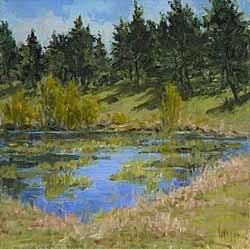 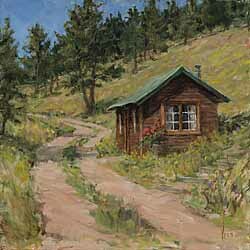 Teresa was awarded second place in the PAAC (Plein Air Artists of Colorado) Show in Boulder in September 2017. 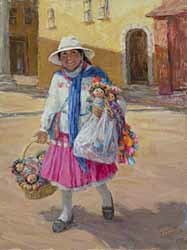 In 2016 Teresa Vito’s work was chosen to illustrate the Whole Foods & Pueblo’s Chile Festival Billboards. Teresa won Best of Show in the Representing The West Show and Sale at the Sangre De Cristo Art Center in Pueblo.The Rocky Mountain Plein Air Artists show was rewarding for Teresa Vito and Carol Jenkins. 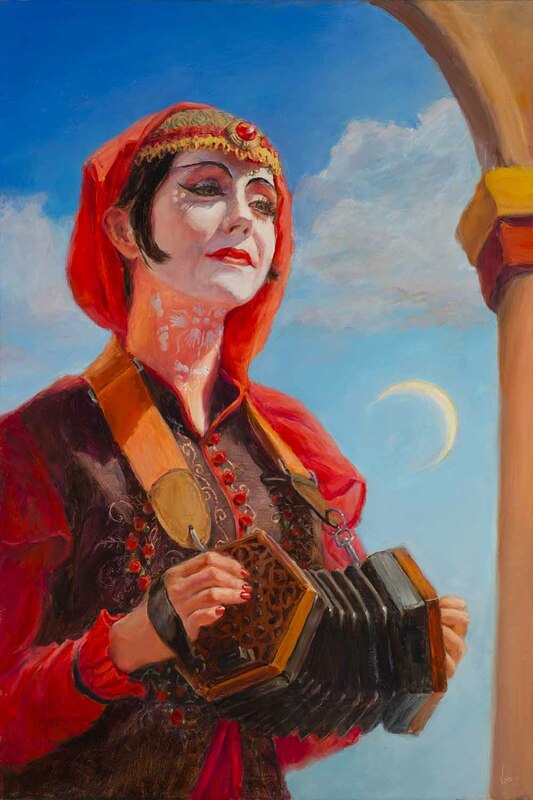 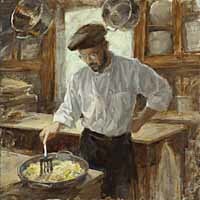 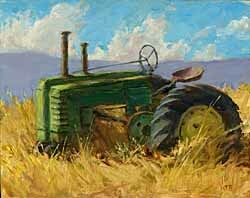 Vito was awarded "Best Body of Work" as well as the Art of the West "Editors' Choice Award" in the Plein Air Artists Colorado 15th National Juried Exhibition. Vito took the Best of Show Award with “Crested Butte Poppies” which sold on opening night. 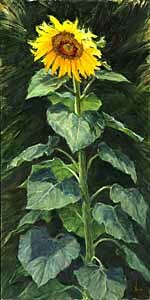 Teresa's work was chosen for the Windows to the Divine 2016 Show. "From the time I picked up my first crayon I knew art was my truth. 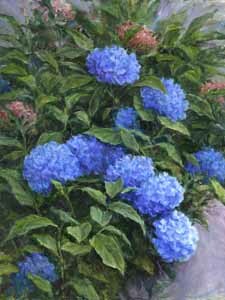 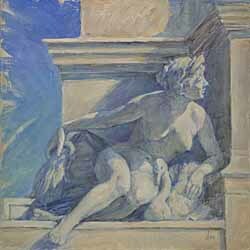 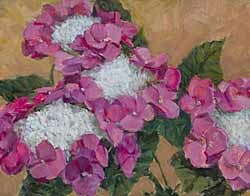 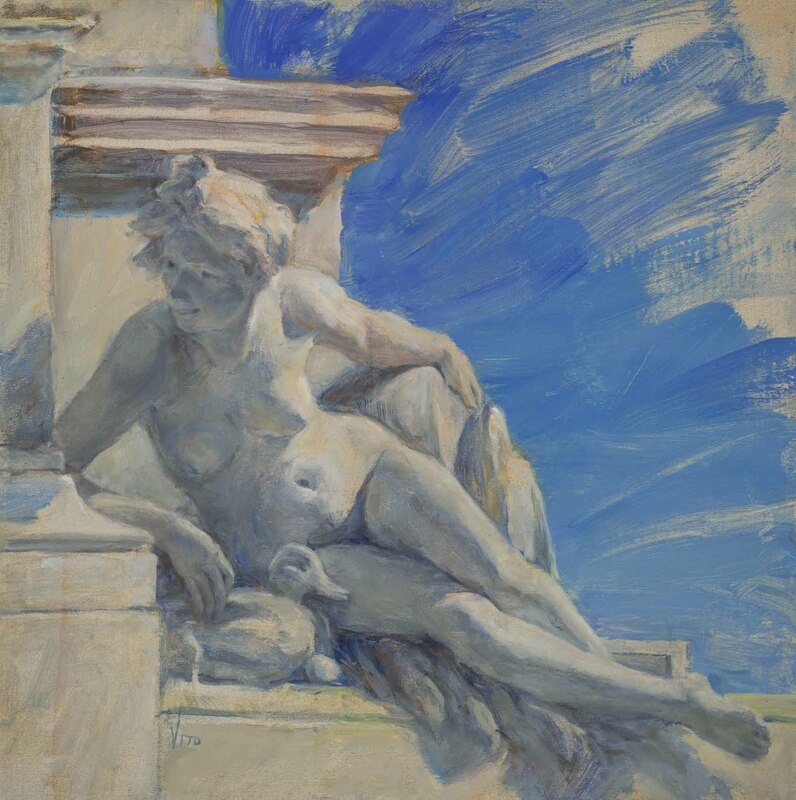 My enthusiasm for drawing and painting have never wavered and so my path was chosen ­ to be an artist. 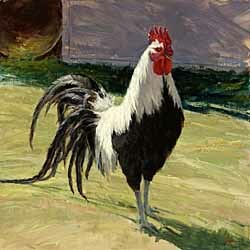 Painting for me brings the wonders of life into visual form. 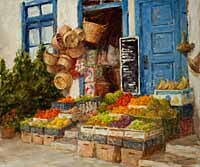 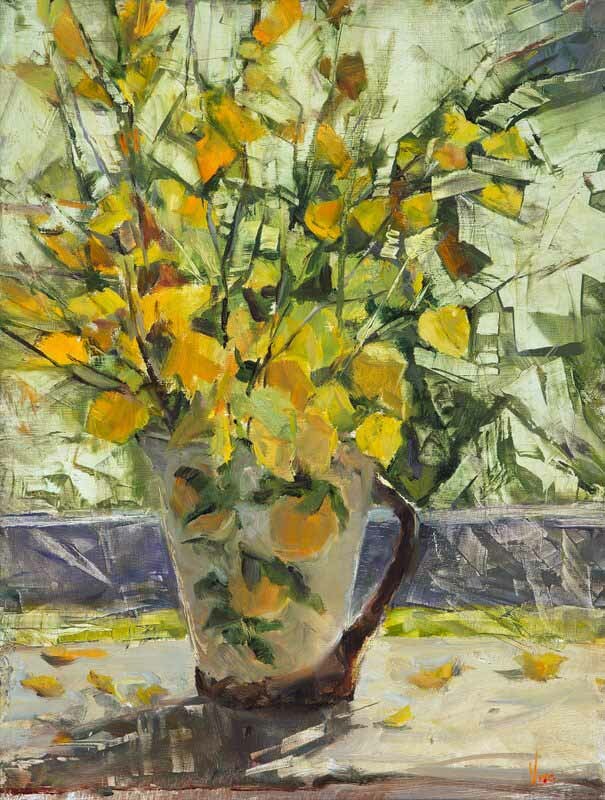 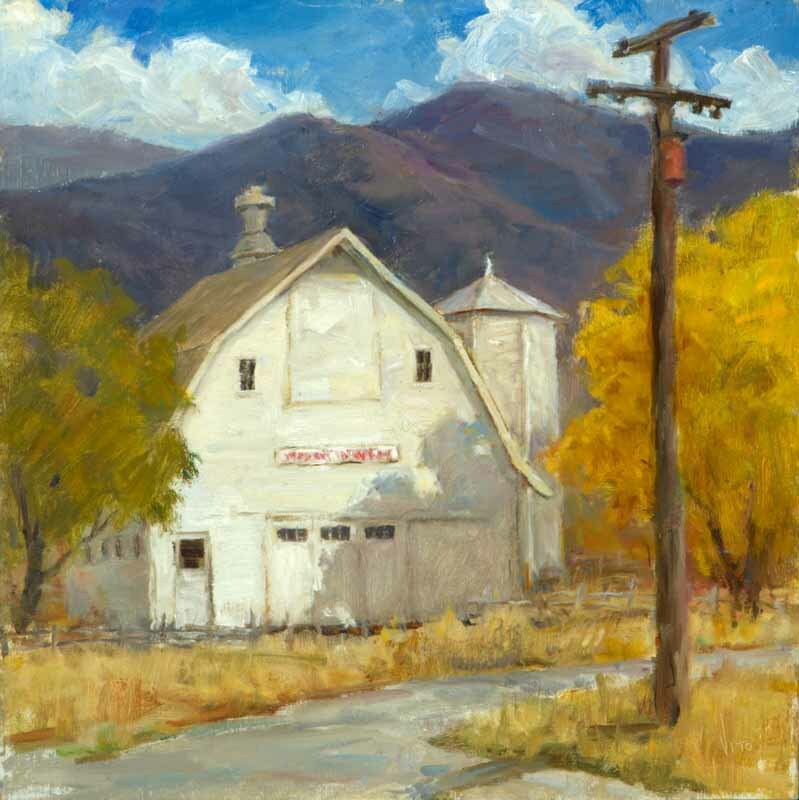 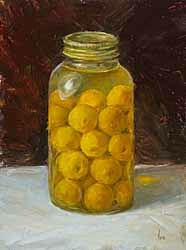 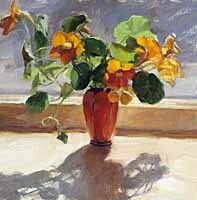 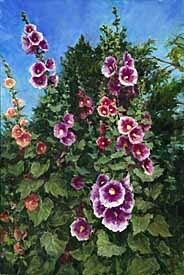 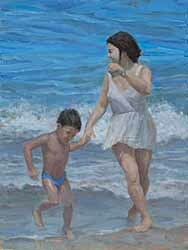 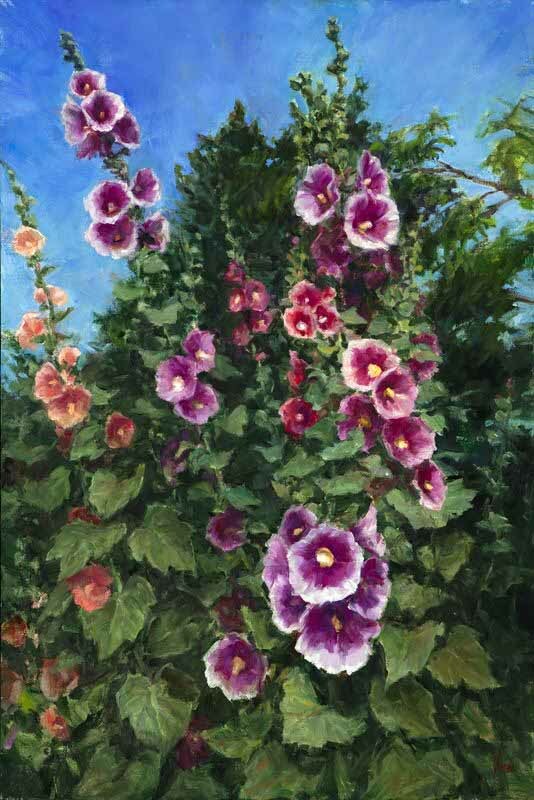 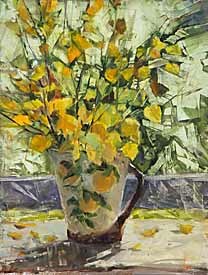 Teresa Vito studied oil painting with Richard Schmid at the Loveland Academy of Fine Arts from 1993 to 1998, and with Ramon Kelley and Quang Ho at the Art Students League of Denver. She has taken workshops from Clyde Aspevig, David Lefell, Laura Robb, Mike Lynch and Ray Vinella. 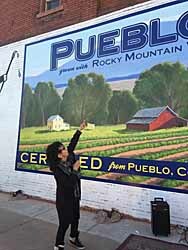 Teresa was chosen in 2017 for this fabulous mural celebrating Pueblo's chile heritage. She is also the artist of the chiles on our special Colorado license plate! 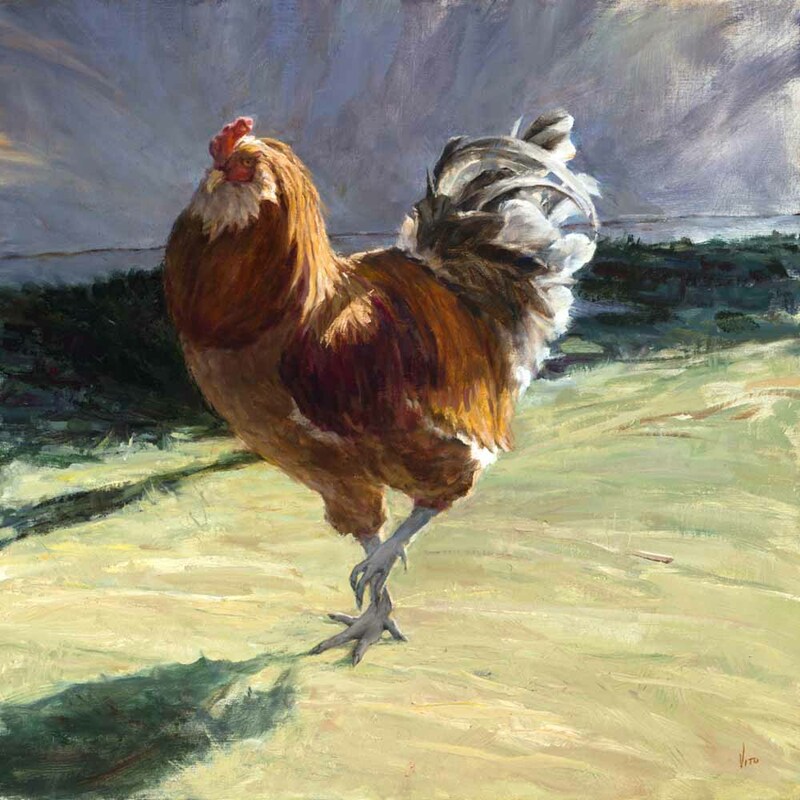 "White Barn in Autumn "
"Shake Your Tail Feathers "
"Around the Corner , Bordeaux"
If you are interested in Teresa Vito, let us know and we will contact you when we have new work.